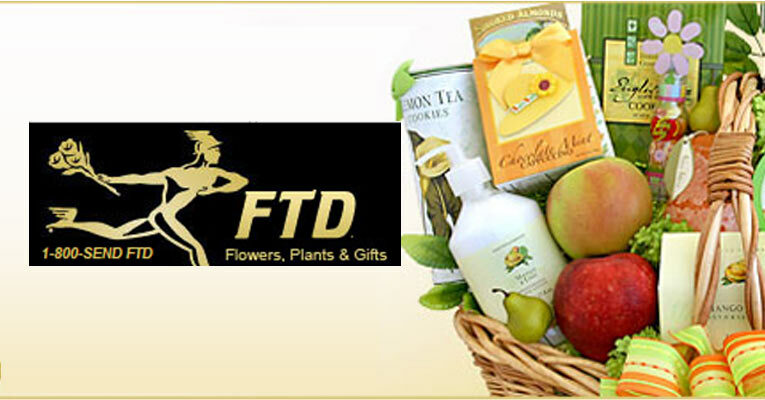 Gift baskets are an elegant present for so many different occasions. You can buy them for co-workers, family, or for special occasions when your friends just had a baby or moved into a new home. What makes gift baskets so valuable is the mixture of products from wines and cheeses to chocolates and pretzels; there’s one gift basket company we reviewed that even specializes in gourmet popcorn. Choosing the right basket from the finest online company can be tough, but here are some things to consider when making your next purchase. Shipping is important to consider. Sometimes companies will allow you to specify when the basket will be delivered. For those companies that don’t, it’s critical to understand whether they provide same-day or two-day shipping. Tying in with our last point, what if you discovered the gift basket world too late? We’ve all been there, and for those that need an express delivery for Thanksgiving or Christmas, many companies have you covered. For example, Mrs. Prindables specializes in caramel apples and they’re super reliable when it comes to last-minute deliveries. Value is the key word for this section. Most gift basket prices fall in the range of $30-$100, but not all baskets are the same. Some packages have more to offer than others, so keep the average price in mind when spotting your gift this season. Gluten-free isn’t just a trend, it’s a way of life for many people we know. 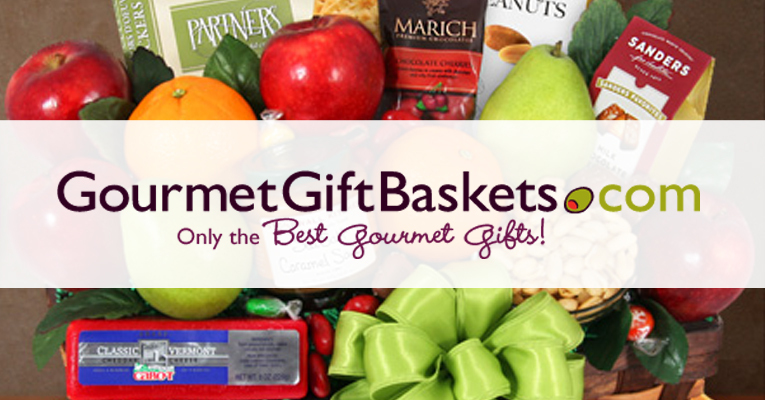 Celiac’s disease as well as gluten-intolerance could ruin a gift basket for those close to us, so it’s important to find companies that offer gluten-free options, such as GourmetGiftBaskets.com or iGourmet. The good news is that many businesses also offer vegan, sugar-free, lactose-free, and even kosher options for other dieting needs as well! 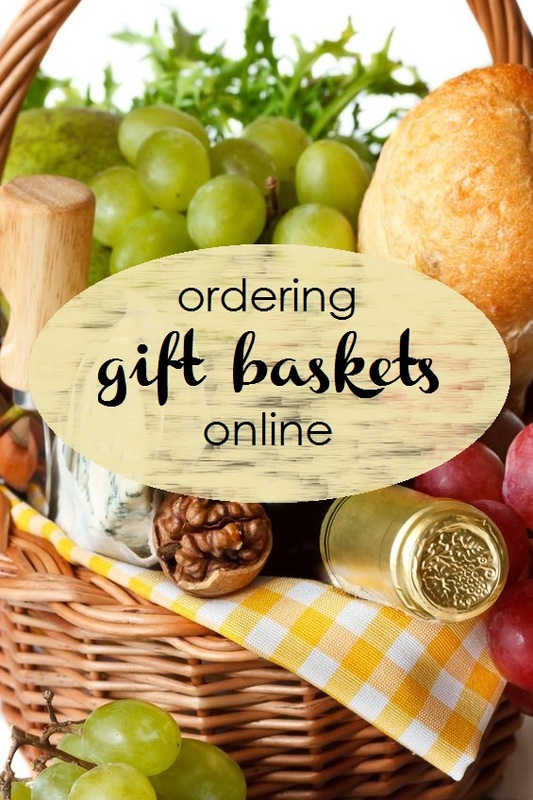 Often many diets need to be considered when buying food-related gifts, which makes the ability to customize baskets a powerful asset to many companies. If your receiver has a love of chocolates, it makes sense to design a basket including chocolates only. 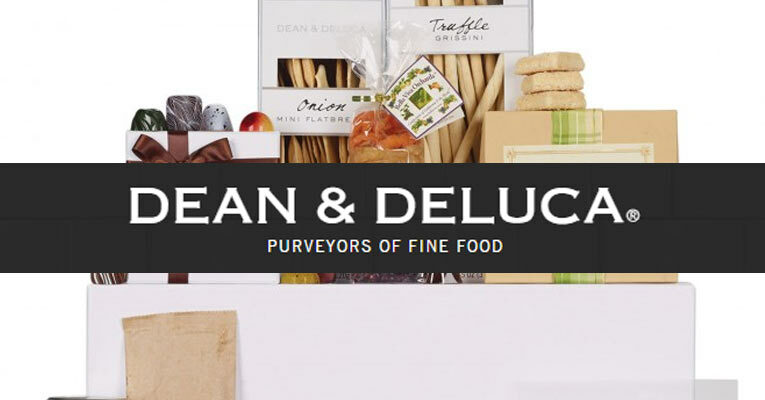 To create your own, we suggest looking into Dean & Deluca or Design It Yourself. Like I said before, there’s a company that specializes in gourmet popcorn (Popcorn Factory). This is all well and good, but if your recipient doesn’t like popcorn it can put a damper on the gift. Popcorn Factory does offer other side items too, but if you want to get the proper gift, make sure to study what’s included in each basket. With other gifts, you’d have to wrap them yourself. But with gift basket companies, they do the wrapping for you—and it looks amazing. 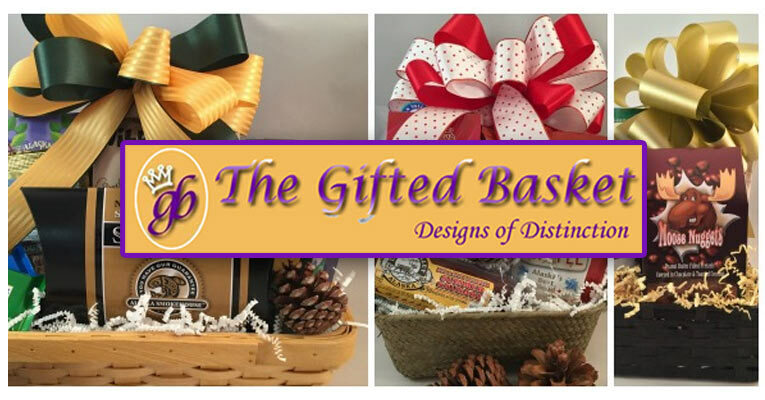 Like christening a ship with a bottle of champagne, it’s just a tradition for gift basket companies to present their creations in beautiful ribbons and baskets. Pay attention to the presentation when you buy a gift basket. If your friend is having a baby, it makes sense to get them a basket designed specifically with that occasion in mind. 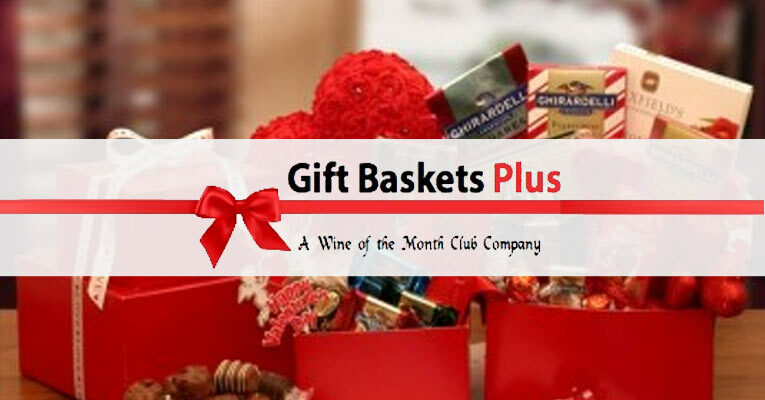 Some clubs offer more themes than others, so instead of buying a generic basket, get one that really nails the theme! With open phone lines Monday-Friday! During the holidays it’s especially important to get the order correct. Sometimes you can tell one site is better than another just by looking at it. Glance at the menus, landing pages, and products to get a feel for the professionalism of a company. Sometimes a simple look is enough to tell that a gift basket company isn’t for you. 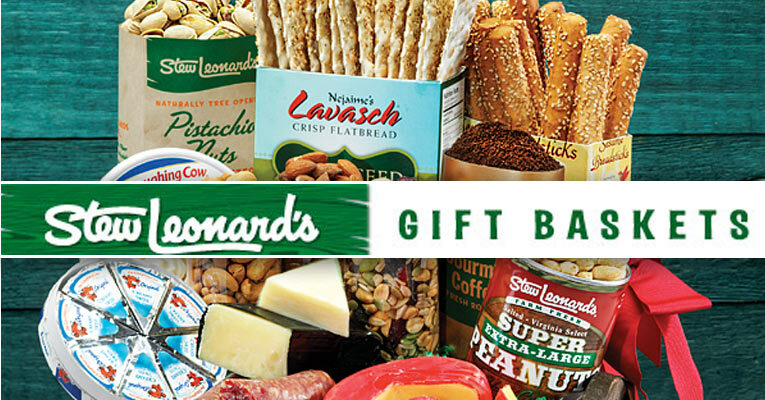 These are just ten things to consider when purchasing your gift basket. 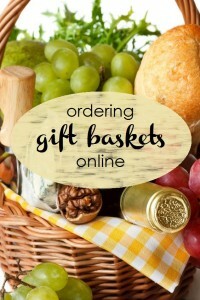 We have compiled a list of great gift basket companies here on our site, and they each offer a unique set of products for many different occasions. Make sure to take a look at these businesses with these ten hints in mind.